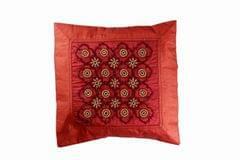 VIVEKA is a Craftmark certified brand from the house of Shardadevi Gramudyog Utpadak Sahakari Mandali Ltd. (SGS). SGS is an independent body registered in July 2008 under Society Act with over 450 tribal artisans from various villages of Chota Udepur region of Gujarat. 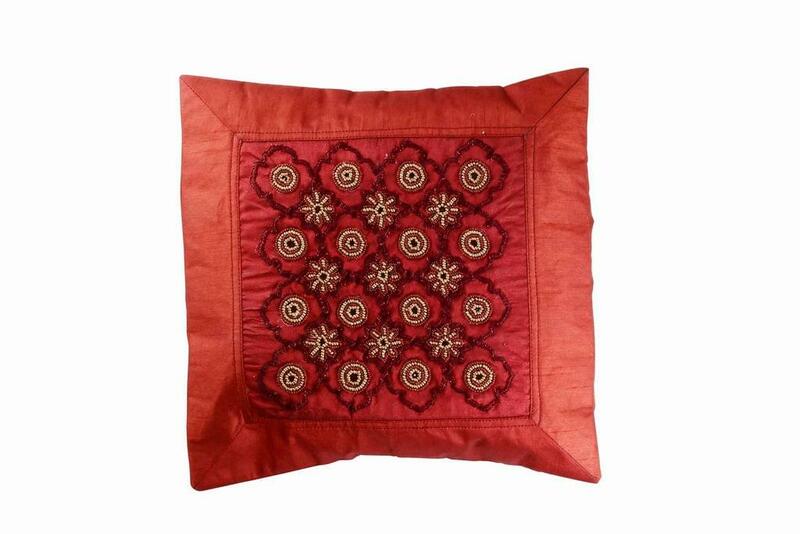 This product is a result of amalgamation of the arts of Kutch Embroidery and Bead work of Chota Udepur of Gujarat. 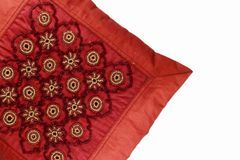 Women from the tribal communities are experts in creating beautiful embroidery and bead works on items of daily use such as purses, hand bags, wallets, credit card holders etc. These tribal women are guided and trained by the volunteers of SGS. Students and designers from National Institute of Design (NID), Faculty of Fine Arts, MS University etc provide their artistic support to the tibal women. The designers provide latest contemporary designs and patterns to the tribal women and these women create their magic to deliver the final product.